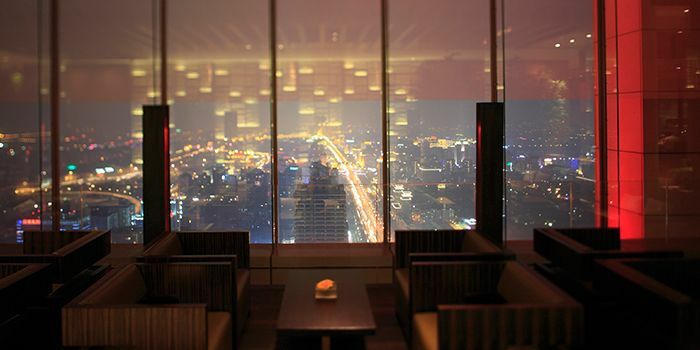 Atop Park Hyatt Beijing, China Grill is an international restaurant and one of the top restaurants in Beijing serving prime meat, fish and seafood in a variety of cooking styles and a wide selection of fine wines, along with 360-degree views of Beijing. China Grill opens at 6:30am, offering a breakfast buffet featuring a unique range of Beijing-style breakfast dishes in the open kitchen, while the à la carte menu focuses on other regional specialties. China Grill is the perfect place to start your day, meet for a business lunch or to turn any day into a special occasion.